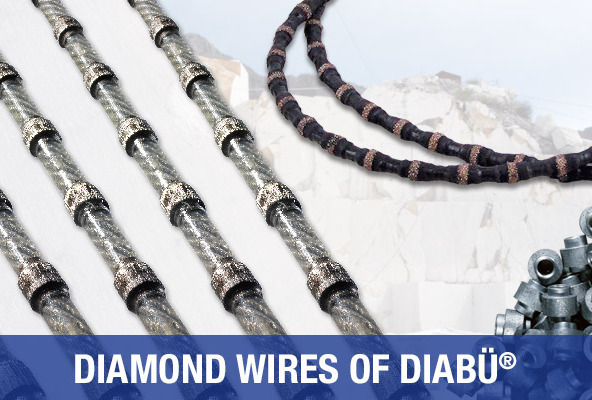 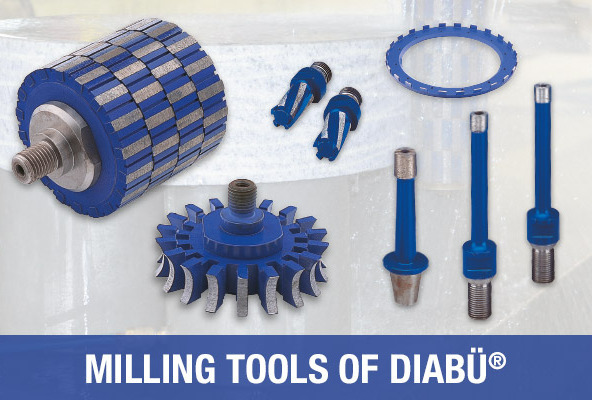 DIABÜ® customers to assist them in their constant quest for increased productivity and particularly the effectiveness of their operations and thus ensure the best use of your stone processing machines. 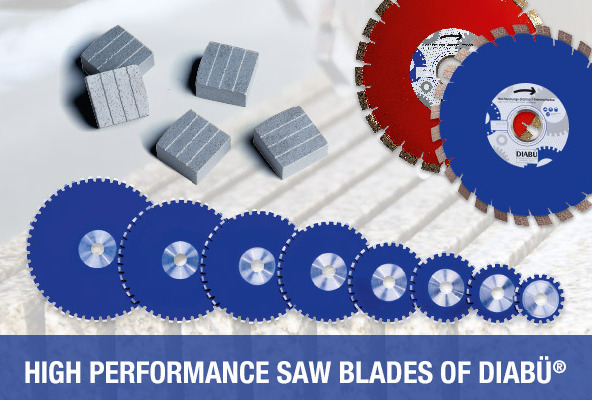 The fundamental property of natural stone, the high material strength, calls in the loading and processing high-performance tools! 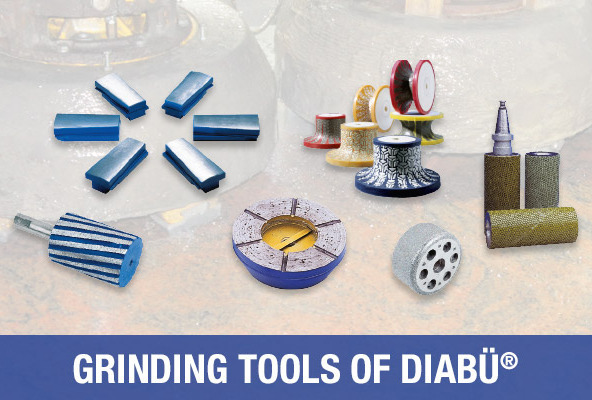 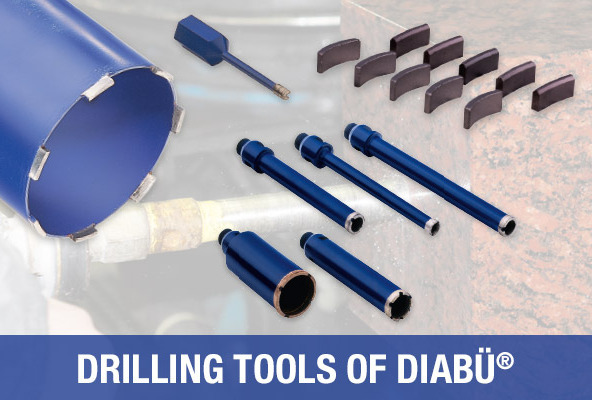 DIABÜ® offers the right tool for all applications such as cutting, grinding, milling and drilling.